The Bethel Care Team includes staff and volunteers. We minister to the Bethel family through hospital, home and care center visitation. We deliver flowers, pray with people and spend time with those who need our love and care. We prepare meals for families in need following the birth of a baby or when physical health challenges strike. Our benevolence fund is in place to assist members of the Bethel family who have an immediate financial need. 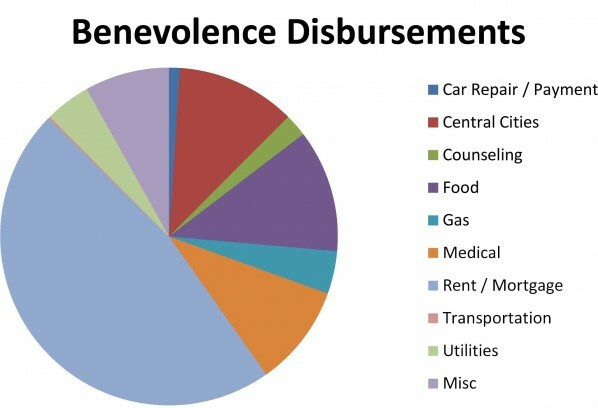 In 2011, we had the privilege of disbursing over $37,000 in benevolence funds. If you would like to contribute to this fund, you can do so online or any time by indicating in the memo that funds should be used for benevolence.